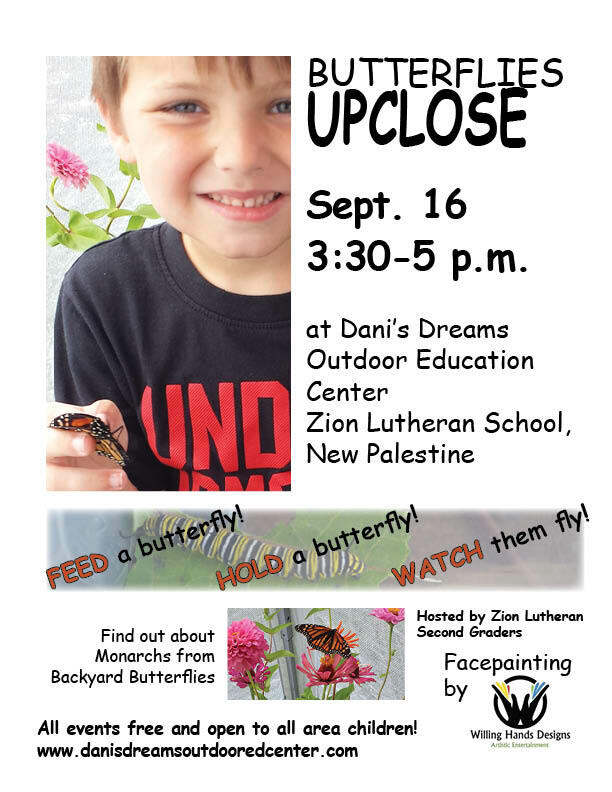 Get UPCLOSE with butterflies Wed. Sept. 16 at Dani’s Dreams! Get UpClose with Monarch Butterflies Wed. Sept. 16, 3:30-5 p.m. at Dani’s Dreams Outdoor Education Center! Teacher Brenda Kreutz and the Zion second graders have been working hard, feeding and recording the growth process of close to 50 Monarch caterpillars! The second graders will be conducting tours of the new butterfly pavilion, demonstrating how to feed and hold a butterfly and passing out specially designed stickers. Willing Hands Designs will be facepainting. Enjoy free treats and check out the debut of Dani’s Dreams newsmat! The event is free and open to all area families. Trees top the list of wonderful parts of God’s creation and Oct. 14, nearly 30 Southern Hancock students explored the wide variety of trees at Dani’s Dreams Outdoor Education Center. 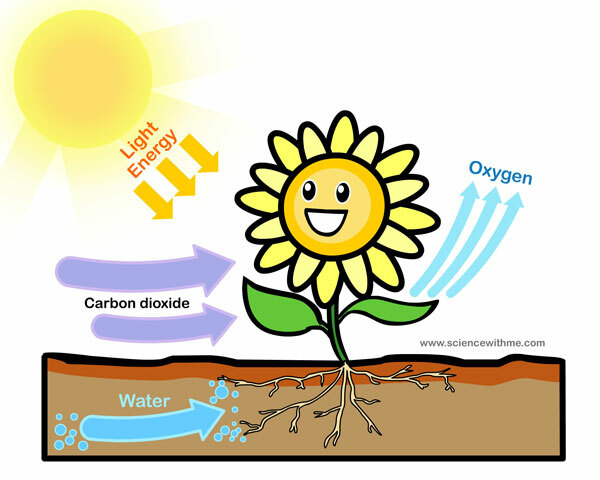 Randy Caster, owner of Hillcrest Tree Farm explained that trees are really the first solar energy machine, taking in sun, water and carbon dioxide and giving off oxygen and sugar for the tree’s food. Students divided into groups, and went on a tree exploration, compiling reports on how trees help humans and animals. Thanks to Mr. Caster, each student took home their own Norway Spruce tree seedling for fall planting! Dani’s Dreams reporter Anna Caster, Zion Lutheran student, gives you the fun facts about our towering tree friends. Trees can do so many different things in so many different ways. I love trees and you should too! Get a tree today! The best place to get any kind of tree is Hillcrest Tree Farm. It was boys versus girls Sept. 23 when kids grabbed their tools and headed for an expedition in the Dani’s Dreams Outdoor Education Center’s archaeological dig to find authentic fossils that are hundreds of years old. The children also filed their reports, identified the fossils they uncovered, and created informational booklets on dinosaurs for future Dani’s Dreams visitors. 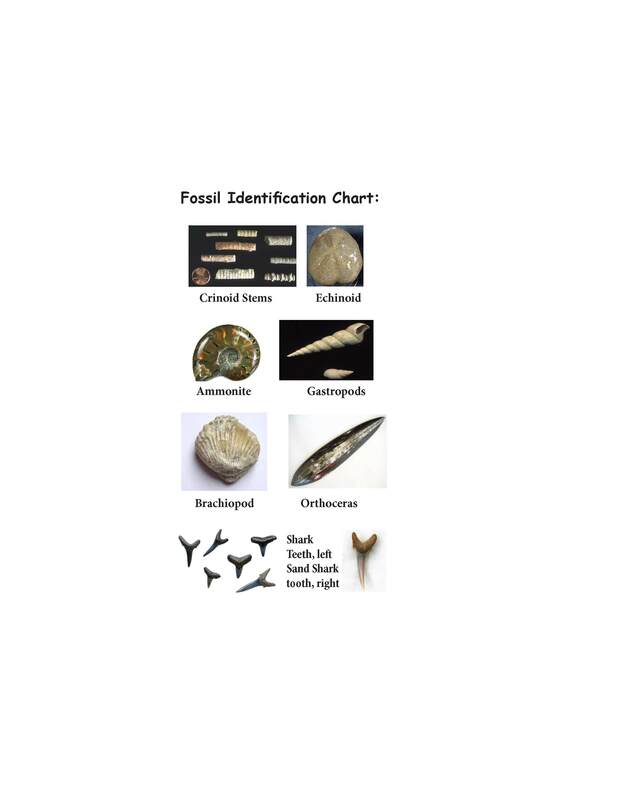 Here are some of the fossils Dani’s Dreams Team members discovered on their expedition. Go on your own digital dig for information about these specimens. Send us a comment on what you found! So, who won the Dig It! fossil finding competition? Check out Dani’s Dreams Facebook Page for the results and more pictures. Dig It! Quiz for Today – X Marks the Spot! 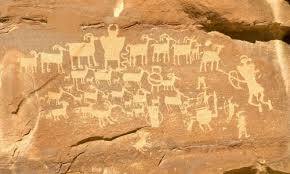 Scientists have discovered many fossils in Dinosaur National Monument in Utah and Colorado. Two complete skulls of a new sauropod, the Abydosaurus, were recently discovered there. 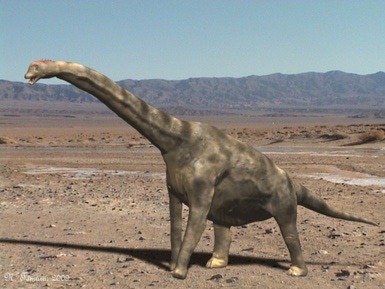 Other large plant eaters, such as Diplodocus, have been dug up there, as well as meat eaters that include Allosaurus. Don’t forget to bring your answers to Dig It Day, Sept 23, 3:30-5 p.m. at Dani’s Dreams Outdoor Education Center!